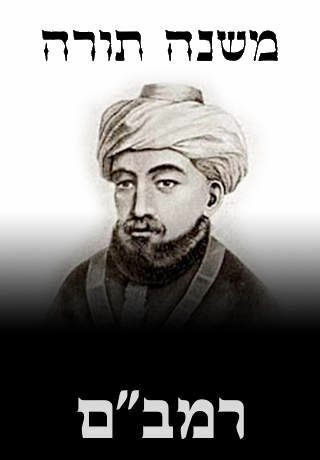 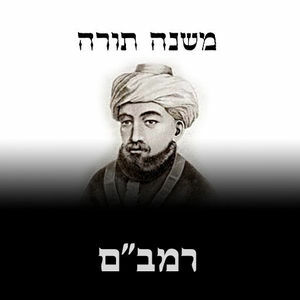 The Mishneh Torah features the complete Hebrew text of the classic code of Jewish law authored by Moses Maimonides (1135–1204), one of the foremost rabbis of the Middle Ages. 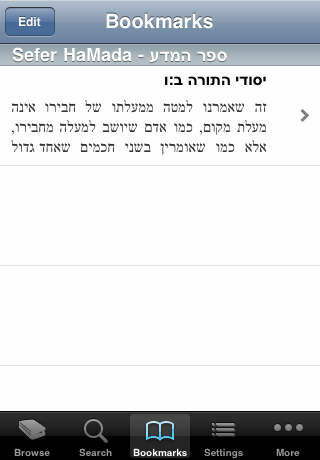 It remains a masterpiece of clarity, form and function, and is a basic rabbinic text studied the world over. 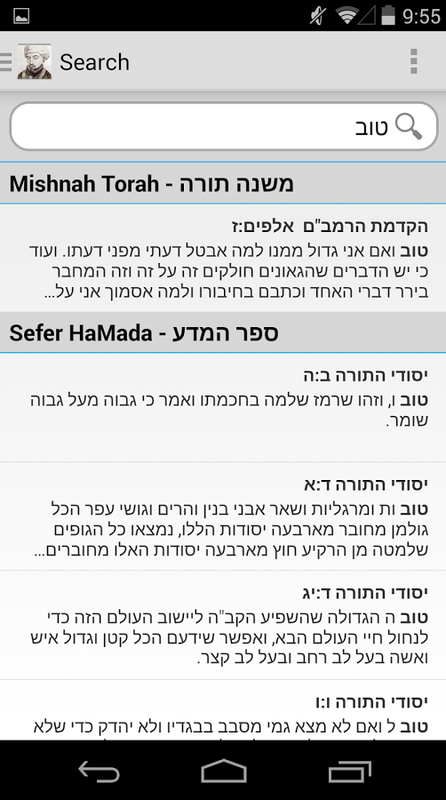 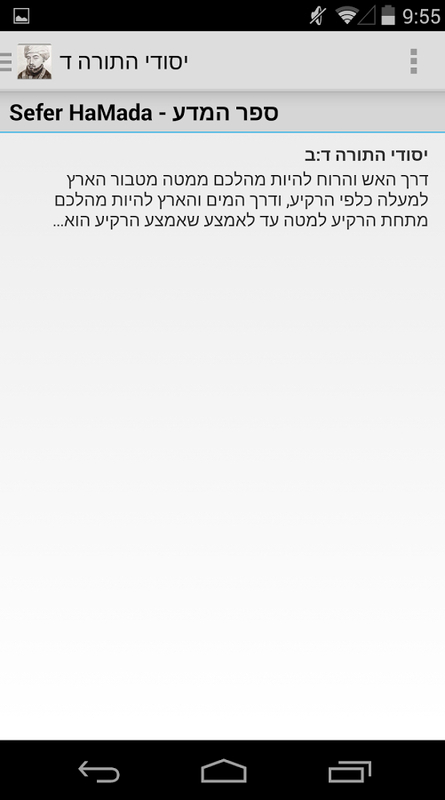 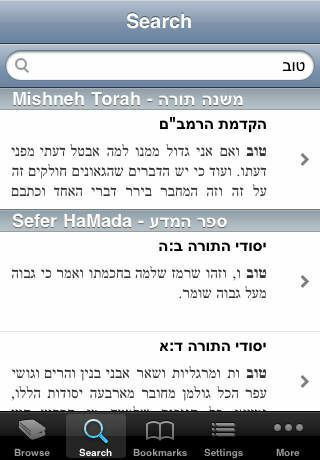 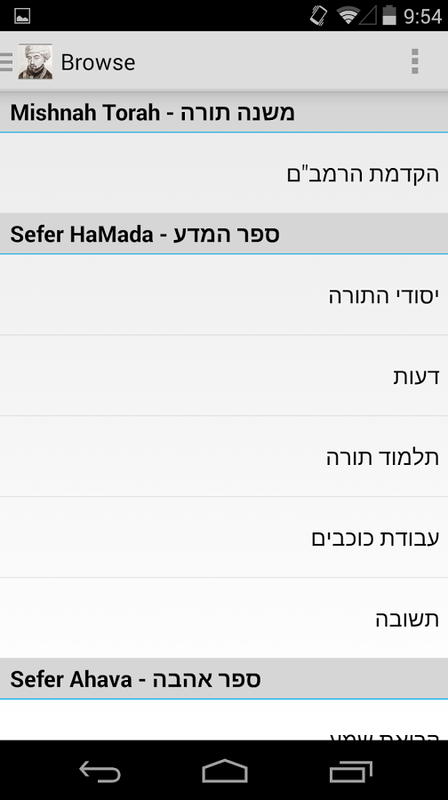 The Mishneh Torah for iPhone, iPod Touch, iPad & Android devices is a joint project of RustyBrick and Davka Corporation. 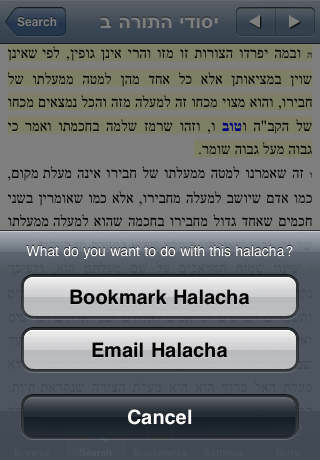 It’s perfect for formal study, classroom use, or on-the-go browsing. 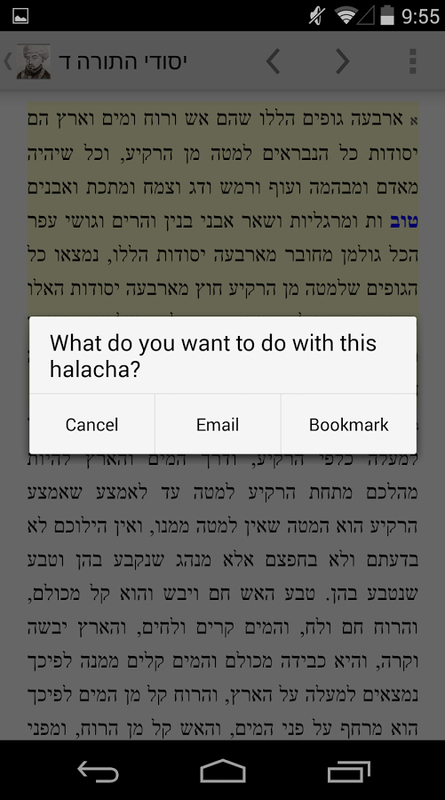 Browse through the Hebrew text by book and chapter. 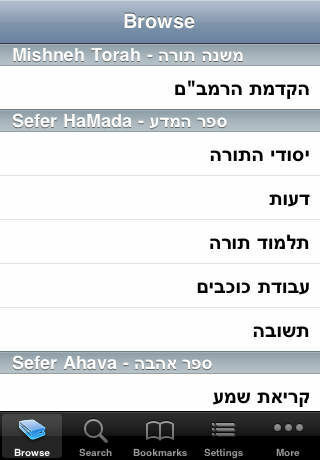 Search the text by keyword.